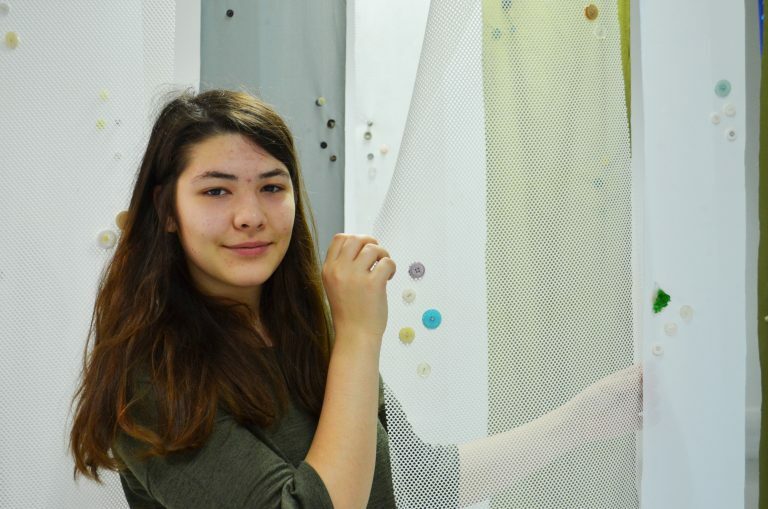 If you want to develop an outstanding portfolio of work and you’re considering studying an art degree at university, then this is the perfect course for you. 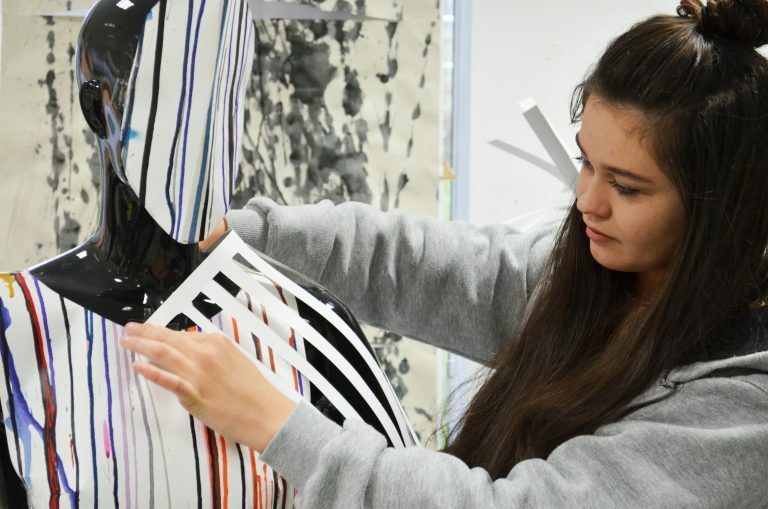 It’s a natural progression from either A Level studies or the Level 3 qualification in Art and Design, taking your skills one step further and helping you grow as a creative professional. 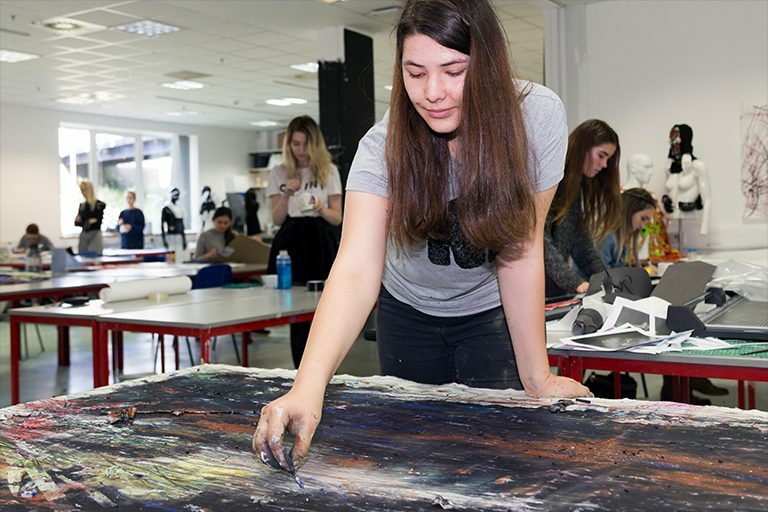 This is a unique course designed to prepare you for the rigours of university-level study, in art-related degrees such as photography, architecture, fine art, graphics, and fashion. You’ll study a broad range of topics, focusing on your area of specialism and developing your expertise, led by a team of experienced artists and designers. We are an accredited centre of excellence working in partnership with the University of the Arts London (UAL) – Europe’s largest specialist art and design awarding body. This means you’ll have the best possible platform to progress and succeed, developing a portfolio that showcases your creativity and skill. This course is all about helping you progress to university, acting as a stepping stone to pursuing a career in creative fields. Because of our partnership with UAL, you will be in a strong position to apply for art-related degrees at universities throughout the country. 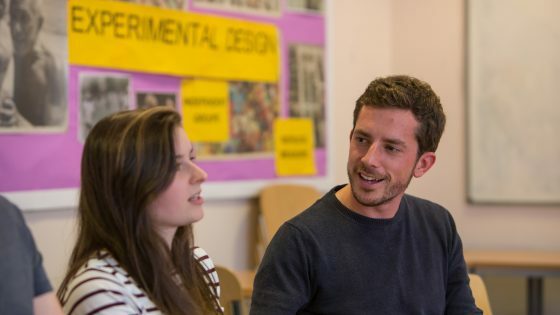 You could progress directly to one of the following foundation degrees at University Centre South Devon in art, including Illustration Arts; Digital Design; Digital Marketing; Film and Photography; and Games and Interactive Design. During the course, you’ll develop your specialism as you work towards a career that you are genuinely passionate about. 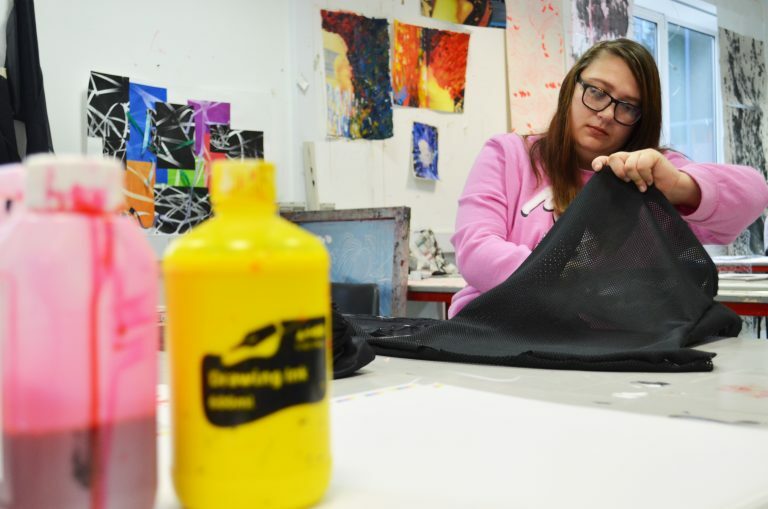 The course covers a range of topics, so progression routes are varied, but past students have gone on to become graphic designers, fashion designers, illustrators, photographers, and more. Whatever your dream job is, this course will help you achieve it.